Ghosts of Christmas Past is a sentimental sort of story. Well, it’s Christmas. That’s what people want. It’s not the time for miserable stories. Even the Little Match Girl isn’t so popular these days. The best part of this story involves the two youngest of the characters introduced into these stories, Gray and Ashley. Some people think I shouldn’t introduce new characters or feature them so much. I would draw their attention to the mess called Miracle Day and the collection of non-entity characters who we were expected to consider ‘part of the team’. Ashley and Gray, Garrett, Alun, even Sam the Weevil are now part of the expanded cast of characters in these stories. Likewise in the Glasgow series there are a group of people who fit in perfectly well. So, anyway, this gentle Christmas romp involves ghosts. Of course it does. Nothing goes with Christmas like ghosts, thanks to Charles Dickens. It starts with Gray and Ashley both seeing a ghost sitting on the bench opposite their new house. 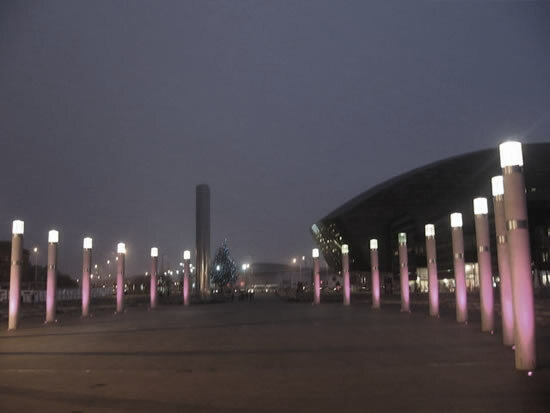 With a bit of alien tech from Torchwood they go on their very own quest, finding that Cardiff at Christmas is full of ghosts of people who just want to enjoy the festive season with their descendents. 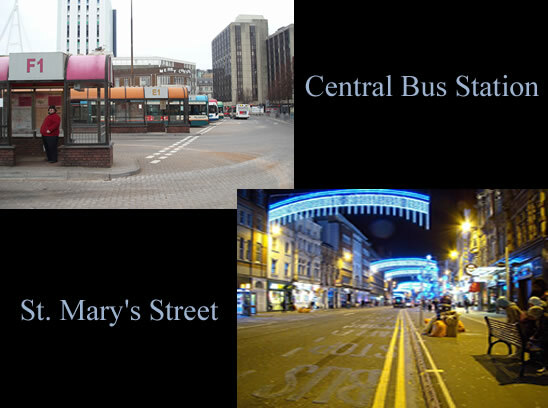 The settings for much of the story in the city centre of Cardiff should be familiar to residents. The number 28 bus goes right past the Harkness-Dunne family’s new home and terminates at Customhouse Road. Without getting onto another bus that would be the closest the boys could get to Mermaid Quay, an easy walk for them even in December. Roald Dahl Plas is a very festive place at Christmas. 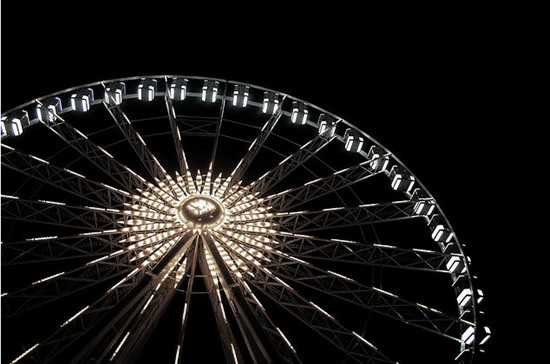 The Ferris Wheel has been an annual fixture since the Millennium, and it is always decorated with lights. Sideshows and food stands add to the ambience and it is a busy, joyful scene. Even the fountain gets decorated with special lights. If there is actually a secret base monitoring alien incursions on Earth underneath the Plas, as many visitors firmly believe, then it must seem a very dull place in contrast at Christmas time. Any bus from Mermaid Quay would bring them back to the city centre. 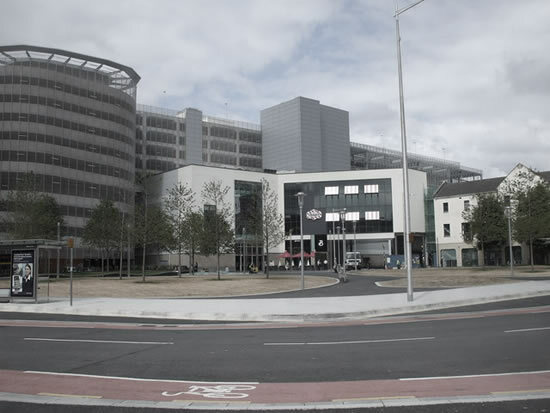 Cardiff’s transport system is more or less arranged like the spokes of a wheel, the hub being the central bus station in Wood Street. The routes radiate out to the various outlying areas of the city. Lloyd George Avenue, a main road leading back to the city centre from the Quay used to be on the edge of the dense working class residential area known as Tiger Bay. There would be houses and shops along it. Now it is regenerated and utterly unrecognisable by anyone old enough to remember how it all used to be, or a ghost stuck in the early 1980s. 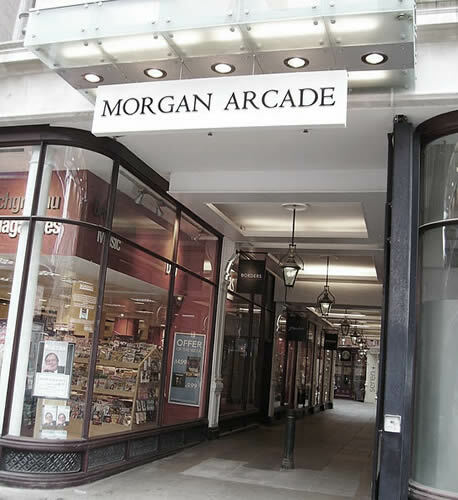 Morgan Arcade at the top end of St. Mary’s Street is one of the oldest arcades in the city, and largely untouched by modernisation. 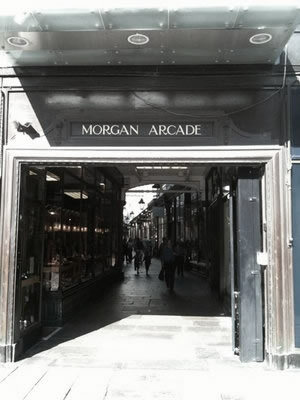 It was built in 1896 and one of twelve original Victorian arcades still standing in the city. 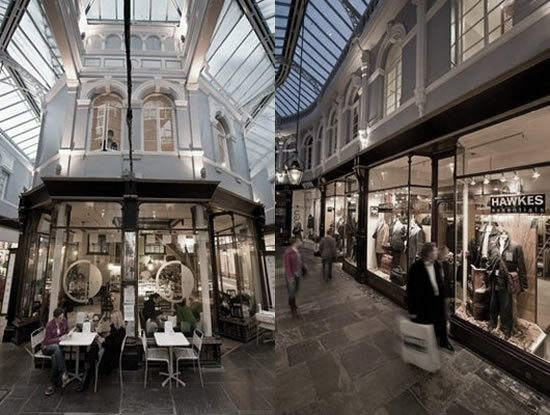 It has beautiful venetian windows in the upper floor of the arcade and most of the shops retained the dark wooden fronts even if they put in modern plateglass windows and have strobe lights and other mod-cons inside. It seriously is the sort of arcade that older people would enjoy shopping in. It has the sort of clothes shops Billy Connolly makes fun of - that sell pink tweedy twin sets to elderly women. There really ARE two hearing aid centres – which really DOES seem to be one too many in one shopping arcade. The fact that such places exist in a city that has geared itself towards youth and the faster pace of life is reassuring, but it certainly isn’t a place boys like Ashley and Gray would get much Christmas shopping done in. Since it has stood for over a hundred years, however, it is perfect for their research into the ghosts of Cardiff. 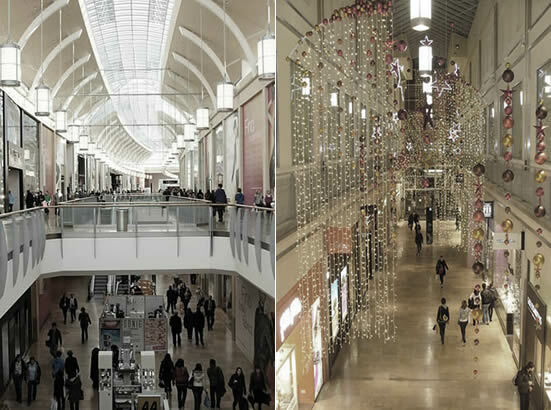 The consumptive young woman who describes the way the Christmas decorations have evolved over the century, from greenery in her lifetime, to during the war with blackout over the glass roof and silver tinsel stars hung from it, to the electronic light arrangements of today sums up the progress of the arcade over the years. 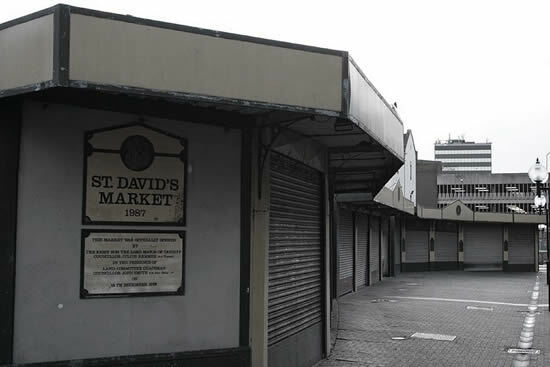 The St. David’s Centre is, by contrast, a very modern addition to Cardiff’s shopping life. It was built in the 1990s. 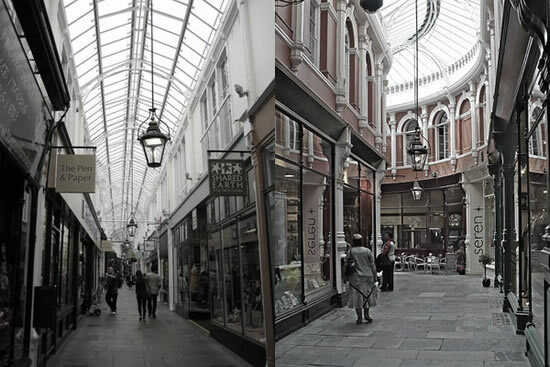 But it replaced an old open market which had been around since the Industrial Revolution. There, too, the boys would find ghosts who walked right through the windows of shops like Next and JB Sports, following the old geography as they browsed the fruit and veg stalls of their time. This is the same situation. 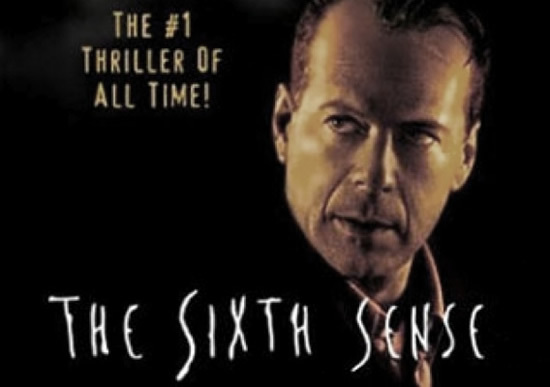 A recently dead man wants to pass a message to his wife. Ashley and Gray offer to help. Their good deed for the day done, they decide their work is done. They go home happy with themselves. 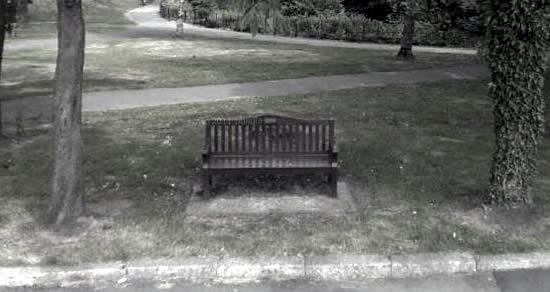 Obviously the whole point of the story was to bring them back to their house in Roath Park and to the ghost on the bench. This, of course, for anyone who hasn’t guessed, is Jack’s late wife from the Edwardian era, Vicky. She is there to wish him a happy Christmas and to tell him that it is all right to start a new family and be happy. The happy ending of the previous story is given a validation. Whatever else happens to Jack, for this generation at least, he has people he loves who are not going to die or be taken away from him in any other way. 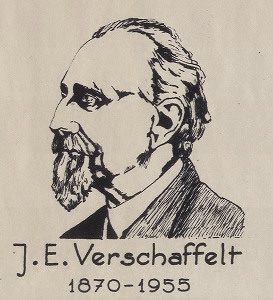 Incidentally, Verschaffelt is a real Belgian physicist, but he didn’t discover any kind of energy connected with ghosts as far as I know.